A teacher's bag is the most important accessory in my book. 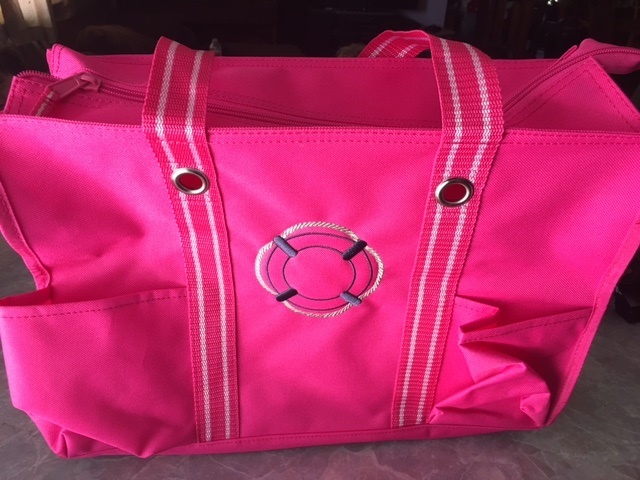 I have one style that I adore because it holds everything I need, is big enough to hold the mountains of work, keeps me organized at home, school, and on the go. Plus, a group of us are giving away a new teacher bag at the end of this post. This post contains affiliate links which will provide a small commission to me at no cost to you if you choose to purchase. This photo is of my teacher bag from last year. 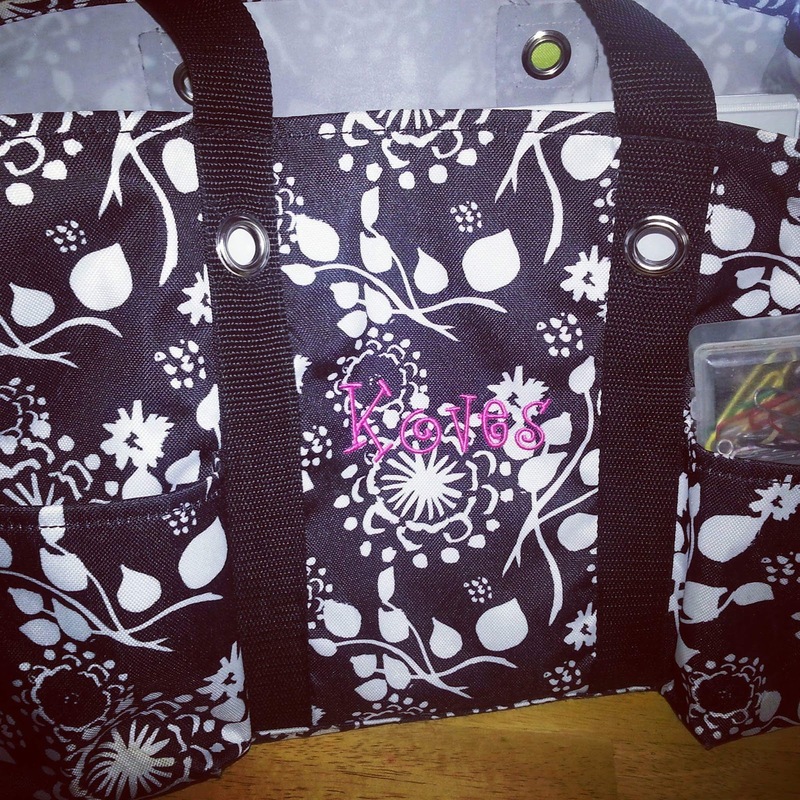 I use the same style of bag from Thirty-One every year, but sometimes I get a new print. I liked this print because it was neutral and black, which meant that it didn't show a lot of dirt on the outside from having to be set down on floors at dance or the gym or from being carted out to the football field for track or soccer practices. I also love how many pockets it has and how the straps are long enough for my shoulder or to carry by hand. Now for what I keep in my teacher bag. I have a pencil case and a set of pens/highlighters that I keep in this pencil case just for my teacher bag. It is my on-the-go pen set. 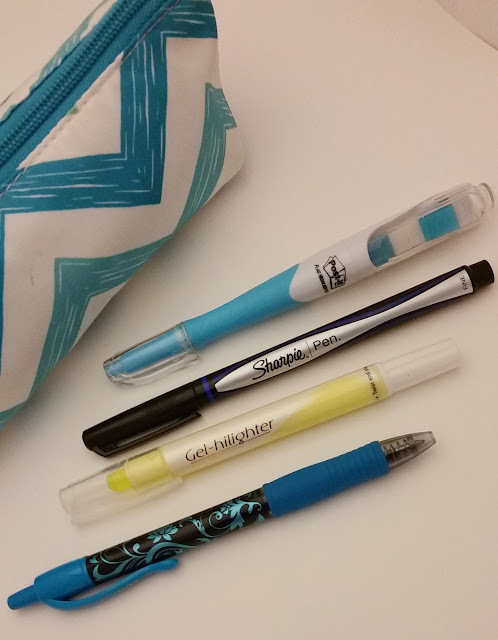 This way I always have pens, pencils, and highlighters that I love when working on-the-go. 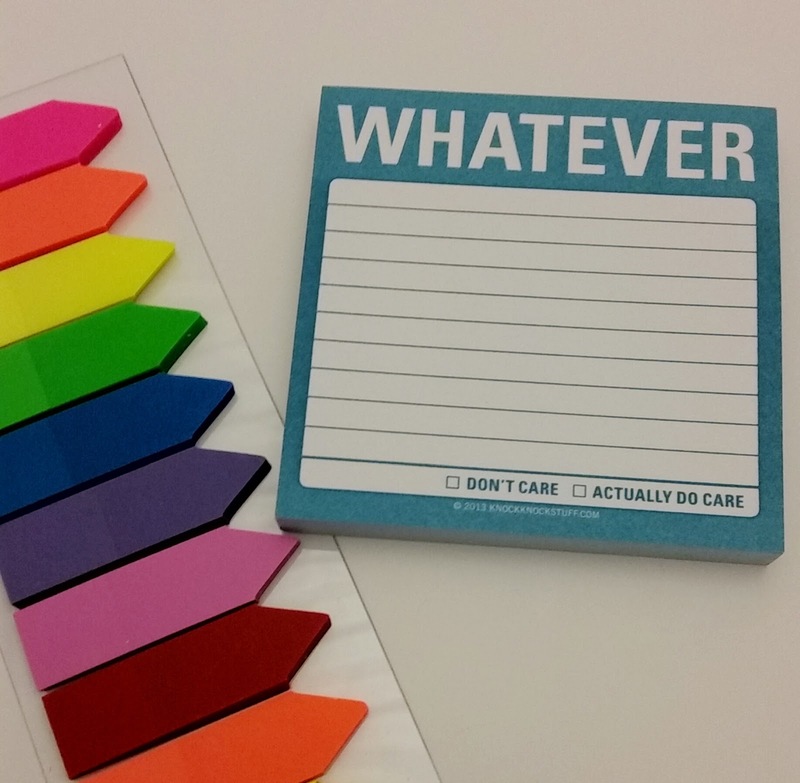 Those Post-it Flag Highlighters are some of my favorites. It makes marking up a text so simple. Sharpie fine points are perfect for writing; they are my item of choice for sticky notes. This past year I discovered gel highlighters; I think these will be the kind I use in books from now on. 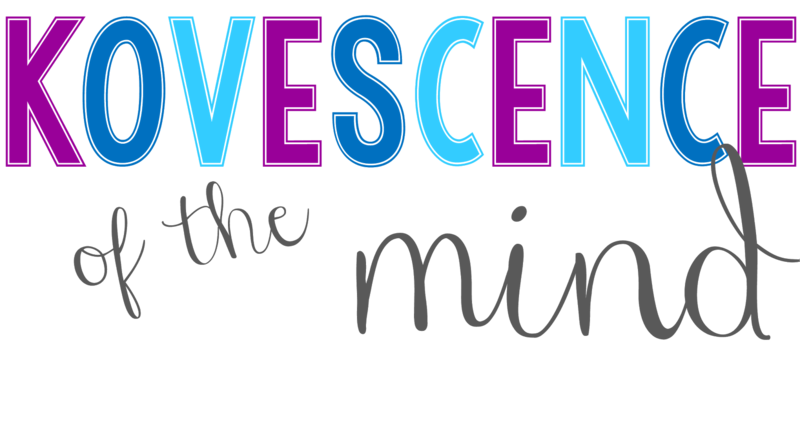 They are like a crayon and don't bleed through the paper. I received my set as a gift, but I am ordering another set from Amazon before school starts. Finally, my pen of choice for grading: Pilot G2. This teal one is so cute with the detail design. I am saving up for the big set for fall, not that I need more pens. I also keep a container with an assortment of binder and paper clips in my teacher bag. I keep a couple of different sizes for separating graded papers, my teaching notes, handouts to copy, and ungraded work. 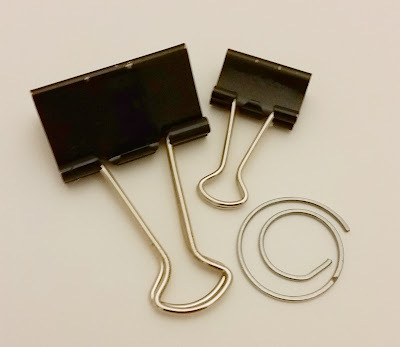 These little circular paper clips are my favorites. I have them in silver and copper colored. I have a sticky note pad and some flags for marking books and readings. This way I always have some place to make a note for a lesson or discussion topic that I want to remember regardless of where I am working. 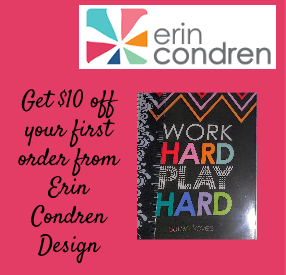 My Erin Condren Life Planner doesn't permanently live in my school bag, but it does spend a fair amount of time there. I use my phone for a lot of my planning, but every week I write everything down in my planner on Sunday evening, so I don't forget anything for the upcoming week. The last item that I always keep in my teacher bag is a lined notebook. 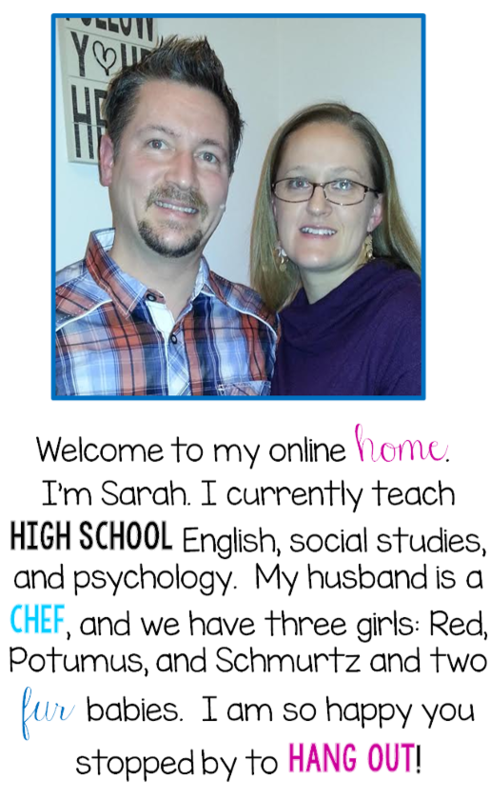 You can get these for twenty cents at the local retailer, grab cute ones from discount stores, or design your own like I did here using Shutterfly. 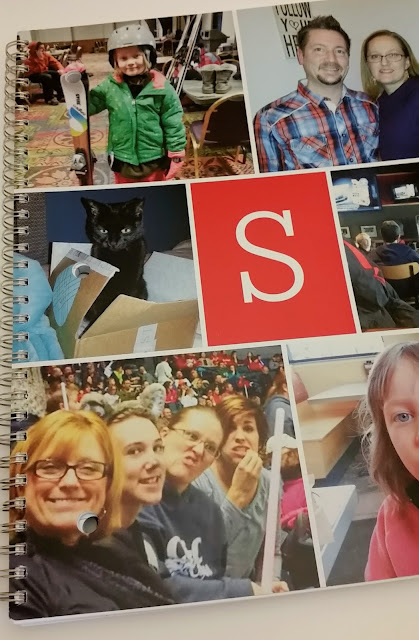 It has all my favorite people (and pets) on the cover. 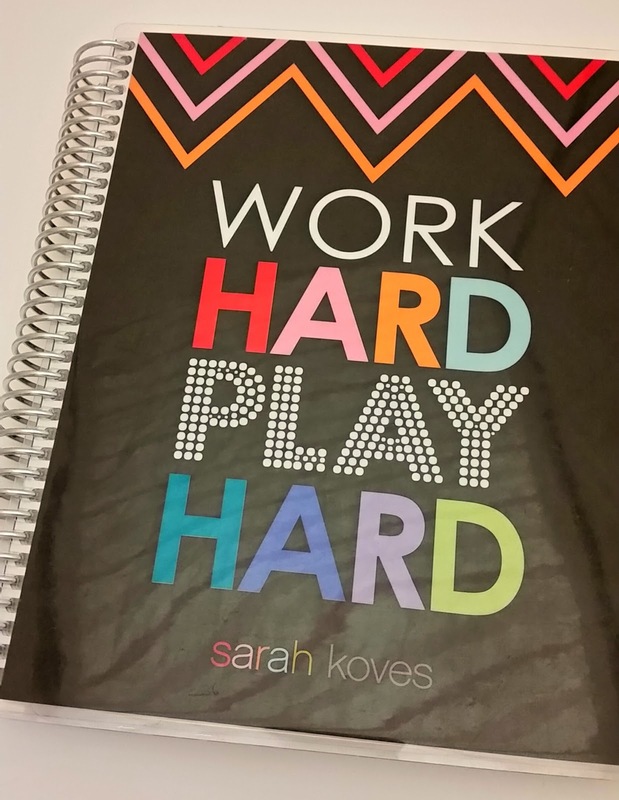 Making to-do lists is always a little bit easier with a fun notebook to keep them in. 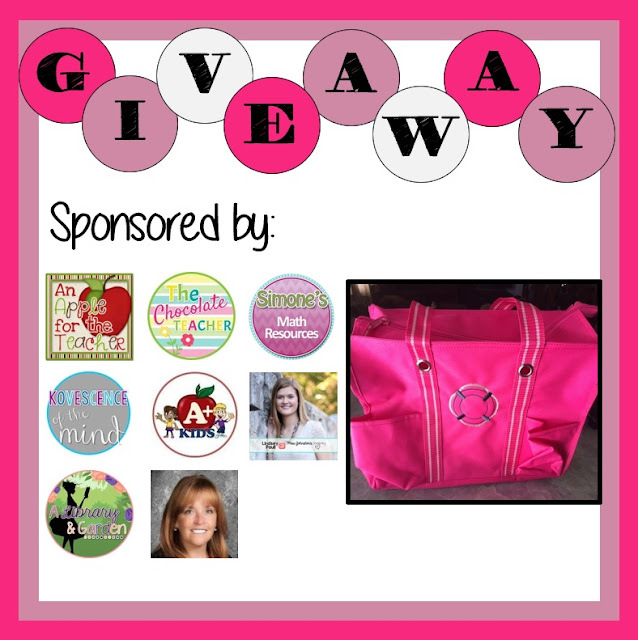 Now it is time to enter to win your own Thirty-One Teacher Bag. Rules: Use the Rafflecopter to enter. Giveaway ends 8/4/16 and is open only in the US. 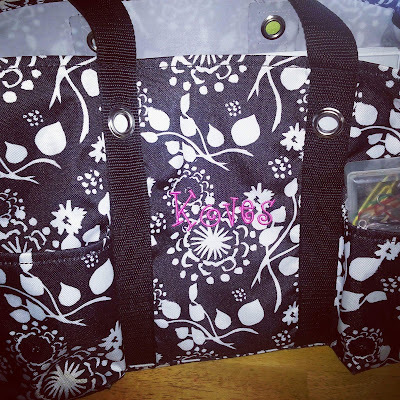 See more about my teacher bag in THIS POST.